Some of the other biggest borrowers in world include Iran at 80%, Kenya at 79%, Niger at 71%, Botswana at 69% and Zimbabwe at 62%. Interestingly, the tendency seems to be that of asking friends and family for loans more often than financial institutions and micro-lenders. Loans can be a worthwhile and effective financial tool in the hands of individuals who are reasonably financially literate, somewhat educated on financial management and have experience in handling their finances advantageously. Thus, it’s strongly advised that anyone wanting to take out a loan understands the implications involved, before they seal the deal. In this way, they can make an informed decision and pay back the loan in a sensible, economical manner, without it affecting their quality of life, or disrupting their normal daily lives. 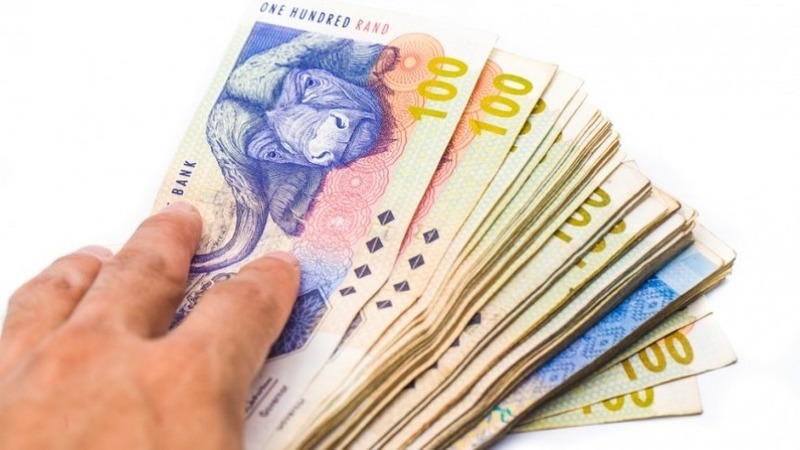 On the other hand, if you are already over-indebted, there is a safety-net in place for you, which far too few South Africans realise the many benefits of, namely professional debt counselling or official debt review. Misconceptions and impractical stigma surrounding debt review are obstacles, despite the process having been specifically designed for the very purpose of protecting consumers and their belongings – from their own poor financial habits and, more significantly, from credit providers taking advantage of them. In conclusion, there could be no better solution to your financial management problems than to get educated, stay informed and, if all else fails, have a trusted professional help you to regain control of your finances.